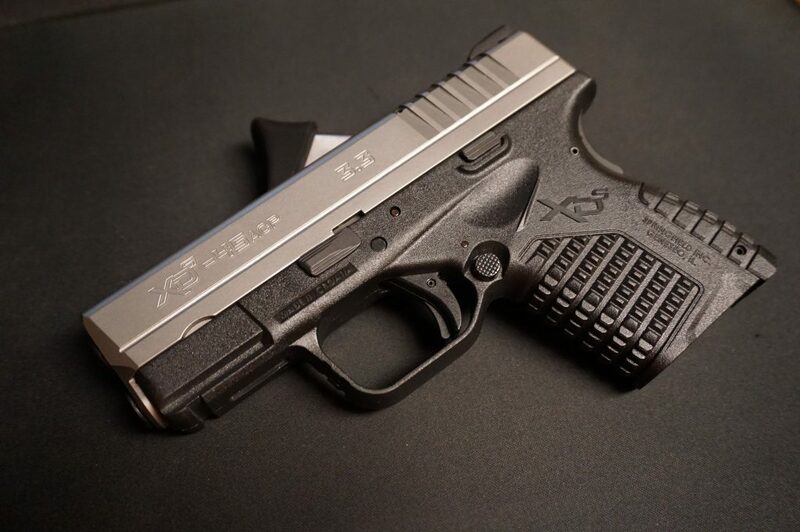 When the Springfield XDS hit the market a few years ago, it made a big splash for being a tiny gun with a lot of punch. Who was crazy enough to make a five-shot single stack micro-compact in .45ACP? The runaway success of the XDS, despite its teething pains with a prominent recall, led Springfield to branch out into the highly anticipated 9x19 and .40S&W cartridges, new SKUs, and new barrel lengths. Shrinking down the XD/M designs into a palm sized package no doubt took plenty of engineering effort, but the heart of the design remains reminiscent of its bigger brothers.